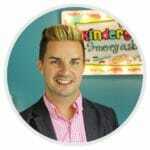 Classroom management is the key to everything in our classrooms. And one of the key pieces of classroom management is being able to get your students attention easily and effective no matter what’s happening in the classroom. And sure, there are lots of way to achieve this but most of those methods require more noise which can easily escalate into more chaos. Trust me. I’ve been there. After trying the clapping method for attention getting and it basically becoming a standing ovation each time, I decided there had to be a better, more effective way. And that’s when the wireless doorbell came into our classroom! How Does The Wireless Doorbell Work? It’s actually incredibly simple. You purchase a SADOTECH doorbell on Amazon or from sadotech.com. 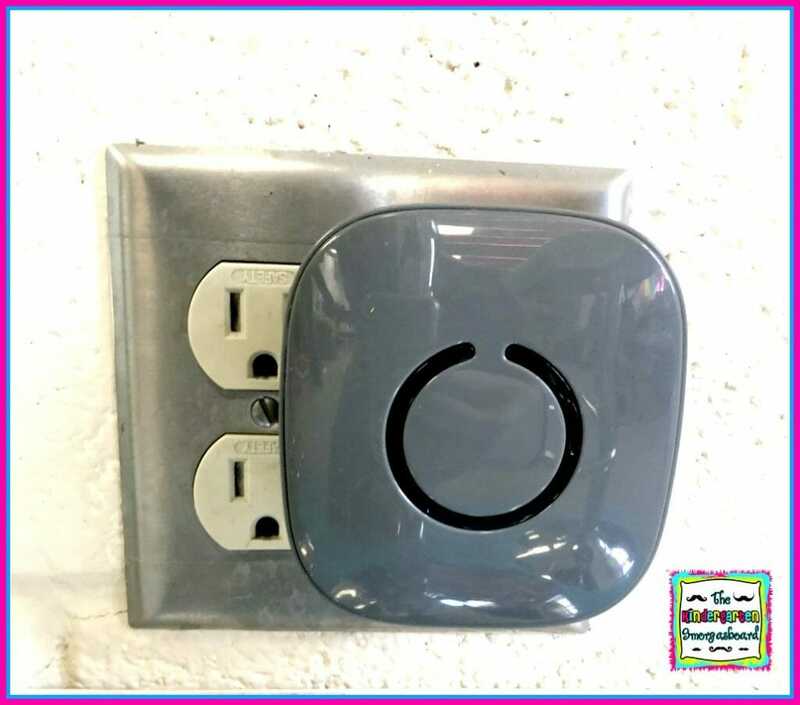 Plug the receiver into any outlet in the classroom. Glue the button to a clothespin so you can attach the button to your shirt or lanyard. This means you ALWAYS have the button with you so no matter where you are in the classroom or what you’re doing, you can easily ring the doorbell to get your class’ attention! At the beginning of the year we learn the procedure and expectation for the doorbell. When the doorbell rings, you stop. Put your hands in your lap or at your side. Look at Mr. Greg and you’re quiet. 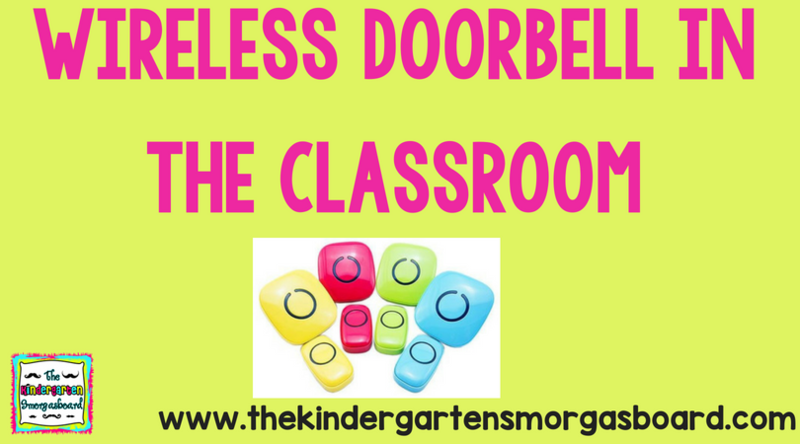 The wireless doorbell is my most favorite classroom management tool and it’s a must have for all classrooms! Don’t believe me, just look at how excited teachers are to get their own SADOTECH wireless doorbell! Which Wireless Doorbell Do You Recommend? In my classroom we use a wireless doorbell from SADOTECH! I love these doorbells because they are loud enough for classrooms. They come in lots of fun colors. You can adjust the volume and chimes on these and they are very high quality and last a long time! I also love that SADOTECH supports teachers and our ELEVATE! conferences. I see on both Amazon and the Sadotech site you can buy ones that include one chime or ones that include two chimes.Is the volume loud enough with just the 1 chime in the classroom? I can’t speak for any other then the one that I have, which is linked in this blog post. Love it! but cant figure out how to change chimes? when I push the button on the side I can hear different ones.. but the button on the small one still rings normally? can you help me? Hmm…It should have come with instructions?